Despite great advancement over the past several decades, hunger is a problem that continues to plague both the United States and the world at large. We don’t mean your average rumbly stomach, either — we’re talking about real hunger; a hunger that can lead to malnutrition and from which millions of people die each year. Bread for the World is a religious-based charity that works to change that. As of 2017, over 800 million are still suffering from hunger and starvation. That’s roughly 12 percent of the global population or one in every nine people. Obviously, we still have a long way to go when it comes to ending this terrible famine. Thankfully, there are organizations out there dedicated to ending world hunger not only in statement, but also in action. One such organization is Bread for the World. Bread for the World is a Christian-based organization that aims and fights to end world hunger, focusing both at home and abroad. Their organization includes thousands of churches and organizations across the country of all denominations. Founded in 1975, Bread for the World has already influenced and created positive change since its inception. The organization’s goal is to end world hunger by 2030 through a combination of advocacy, action, and prayer. Bread for the World not only finds its roots in Christianity but acts guided by Christian principles as well. Throughout its website and other materials, you will find mention of biblical passages that speak on hunger and advocacy, lending their mission a Biblical basis and support. Bread for the World is a nonpartisan organization that focuses on ending hunger in all regards. They support programs and bills that help marginalized communities as well as immigrants, documented or not. That is perhaps the greatest strength of this organization: They don’t let political ties or feelings detract from their mission. In addition to putting on events and raising community awareness, Bread for the World mainly tackles the issue of hunger by advocating to our nation’s leaders for change. They support bills designed to help impoverished families, particularly women, children, and minorities. They also support programs designed to help provide nutrition to young children in school, such as free and reduced breakfast and lunch, as well as calling for nutritional support during the out-of-session summer. They mainly work to achieve the passage of these bills and support of these programs through communication with elected officials and lawmakers. Religious faith is also an important part of achieving their goals, however, and they invite and encourage active prayer. Community action is pretty straight forward. 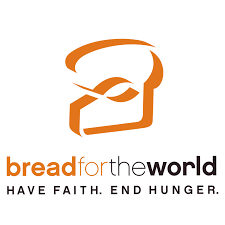 Bread for the World encourages local involvement in individual communities to directly work with the affected there, whether it be through volunteering in shelters and kitchens or participating in fundraising events. Bread for the World puts on many events each year through its various ties and connections to local churches, and they’re always welcoming more to join. They also encourage college students to get involved in activism and start campus-wide events. Bread for the World’s second step to end world hunger involves faith action. 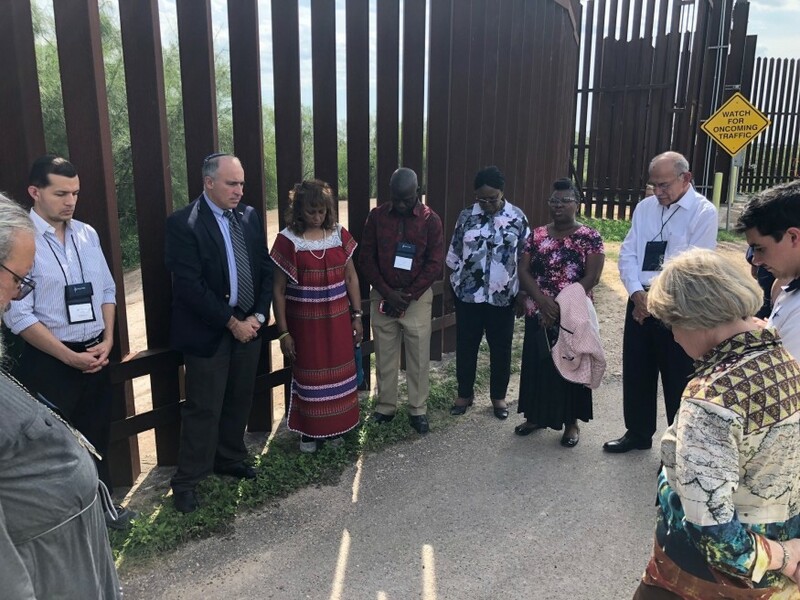 Bread for the World strongly believes in the power of prayer, citing numerous activists and prophets throughout the Bible who engaged in serious prayer before performing their works. If you would like to make the commitment to active prayer, you can join their Pray to End Hunger program. All it requires is a simple sign up on their webpage with your name, email, and zip code. This sign up helps their own data as well as holds you to a little accountability when it comes to incorporating ending world hunger into your daily prayers. The next tier of Bread for the World’s commitment to end hunger involves supporting hunger programs. They actively advocate for the funding and continuation of programs such as SNAP (formerly known as food stamps), the Women, Infants, and Children (WIC) program, school nutritional support, and more. Aside from just preaching and calling for improvement, Bread for the World also emphasizes a solid grounding in research. In a fast-paced world of false information and alternative facts spread easily and accepted, it’s more important than ever to have accurate information that can be used to create tangible and effective plans. Bread for the World has a team of researchers and information gatherers that thoroughly check their sources and only use verified and valid studies so that you can trust the information you’re getting, and they can put it to work. Last but perhaps most important is advocating for policy changes. It’s the decisions from the people up top that have the most impact on ending hunger in the big picture, through the bills that Congress passes and the funds they allocate allocated. Bread for the World actively engages in reaching out to members of Congress and lawmakers, bringing attention to the issue of hunger at home and abroad to enact change. More on this below. Each year, Bread for the World engages in an Offering of Letters campaign. This campaign focuses on writing to members of Congress concerning issues of hunger and policy, as well as addressing specific bills. Bread for the World highly recommends taking the time to write personalized emails or even sending handwritten letters to your representatives. If you find you don’t quite have the time to write your own message, however, they also provide a pre-formulated email message for you to use. Sending one of these pre-formed emails is nice and easy — you can send it directly through their webpage. All you need do is fill out your contact information. Is there a particular issue or bill you’re passionate about? Bread for the World offers several different variations of their pre-written emails tailor-made to fit what you want to send support for. Bread for the World last filed its IRS Form 990 or 990EZ for 2017. We have extracted the following financial data from the organization’s tax return for their fiscal year ending December 2017. This financial information can give you a clearer picture of how they use their resources. Note that the percentage of funds that go to a charity’s services may fluctuate from one year to the next. Also, many organizations hold cash in reserves for operating expenses should donations fail to cover all their expenses. For example, Bread for the World received nearly $3.5 million less in 2016 than it did in 2013. Without cash in reserves or investment income, the organization may fail to provide services to the needy based on donations alone. Bread for the World predominantly divides up their approaches to ending hunger into three key categories: prayer, activism, and giving. As a Christian-based organization, it’s only natural that prayer plays an important part in their activism. They cite various activists and prophets throughout the Bible who spent a great length of time praying before achieving success, and they try to channel this same energy across a wide platform. Though the effects of prayer can’t be directly quantified, it certainly never hurts to put out positive energy into the universe. As mentioned above, Bread for the World offers a Pray to End Hunger program. By signing up for this program, you will not only be reminded to include the ending or world hunger into your prayers, but you’ll also be knowledgeable about what to pray for. Biweekly emails provide updates on current events and political tides, so you can pray in an informed matter that truly shows you care. 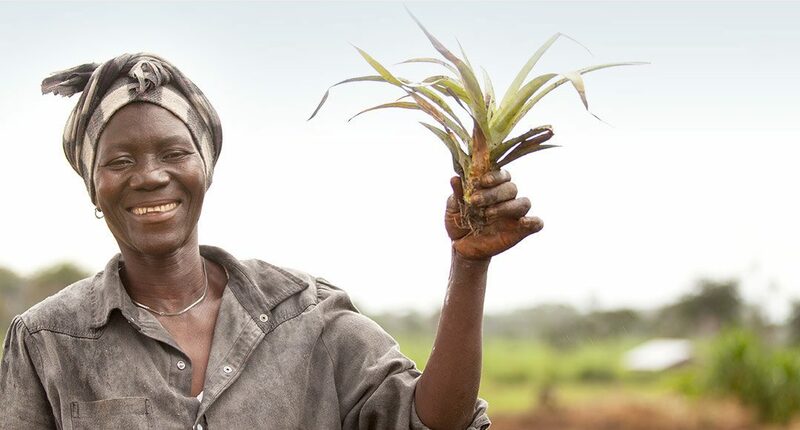 The next important part of ending world hunger is to take tangible actions toward it. Bread for the World provides easy ways to get in touch with members of Congress to enact change, but there are other ways to act and get involved as well. You can reach out to your local church or community and work to put on events to raise money or feed those in need with the help and direction of Bread for the World, for starters. Also, in addition to writing to your members of Congress, the next most important thing you can do to enact policy to change is to vote. Your voice matters, and you should use it to progress bills and laws that can help ease the pains of hunger across the country. If you don’t have time to act, you can at least give a little. You can make a donation to the Bread for the World fund to end hunger directly through their website. These donations directly affect the work that Bread for the World is able to do in terms of reaching representatives and advocating for change. You can donate as little as $1 to make a change. If you’re sold on Bread for the World’s mission and the methods they use to work toward it, getting involved is nice and easy. As mentioned above, it is incredibly simple to make a donation, submit a letter, or join their prayer program. It’s also easy to become a member, and you’ll be encouraged to participate in their prayers, act, and give trifecta. You can also reach out to your local church and find out if they’re affiliated or suggest that they become so. If you aren’t quite ready to commit to being a member, you can still join an email list and keep yourself in the loop.